There are some great sales today on fitness trackers. This would be a great time to save some money and get one of the best from Fitbit, Garmin, Samsung and others. Note that pricing and availability is subject to change throughout the day. I’ve been asked many times what brand makes the best fitness trackers and I can easily say it’s Garmin. 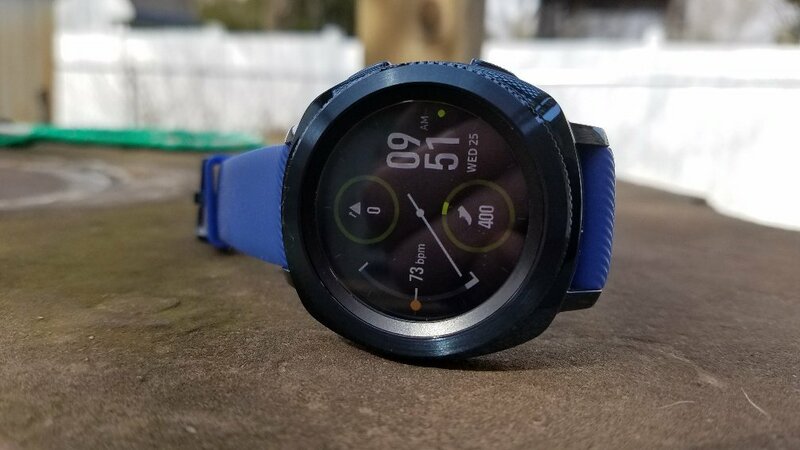 Yes, there are some great smartwatches that also include good fitness tracking but for if we’re talking terrific fitness tracking it goes to Garmin. Garmin has several fitness trackers and GPS watches to choose from. The most difficult part might be deciding which one is right for your needs. 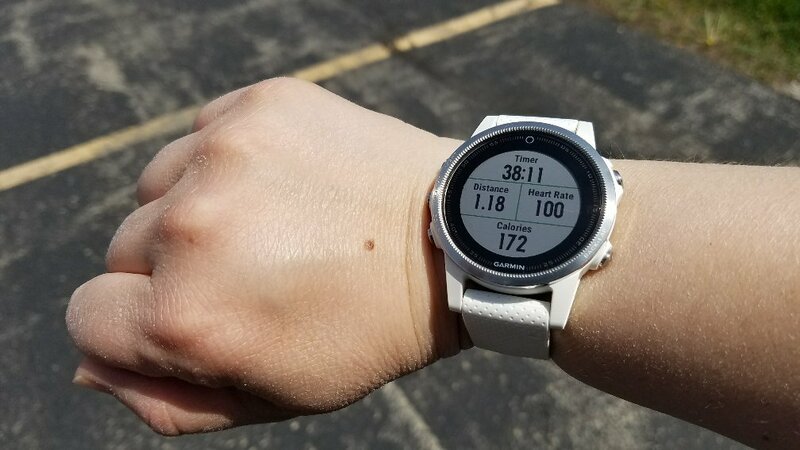 Of course, your budget will likely narrow the search down too because Garmin’s lineup goes from very affordable to being possibility a major investment. The following are all special pricing on Amazon as of the time I’m writing this. These prices may also be available elsewhere. The Garmin Vivosmart 4, is a good entry level fitness tracker but it will also give you quite a bit more data than a comparable Fitbit. You can read a comparison between the Fitbit Charge 3 and the Vivosmart 4 here. My personal favorite Garmin device is the Fenix 5s. This is Garmin’s top of the line GPS watch that is great for hiking, kayaking and other outdoor sports. Hiking and kayaking are two one of my favorite activities so it was worth the price for me. This year the Fenix was upgraded to support color maps and music storage. I didn’t upgrade because, well, I’m getting ready to send off the last payment for the Fenix 5s I bought last year! It’s just not the type of watch you upgrade every year because of the price and also because Garmin’s watches are typically durable. I expect to be using the 5s for several years. You don’t have to upgrade every year to have some awesome features because this watch already does about everything. I paid over $500 for the 5s but you can get it today for $399 on Amazon. It’s always a good idea to look at last year’s models and save money because usually the upgrades aren’t that significant but if you want color topographic maps (which I would love to have), music storage for up to 500 songs, blood oxygen measurements, and Garmin Pay then the newest version, the Fenix 5X Plus can give you all that. For most people looking at Garmin, I would recommend getting a Garmin Vivoactive 3 or Vivoactive 3 Music. These will give you many of the features of the Fenix but at a more affordable price. The Vivoactive is also on sale so this would be a good time to pick one up. Garmin isn’t the only deal you can snag today. Fitbit is still running promotions on the Fitbit Versa, their brand new Charge 3, and the Alta (nearly half off!). Samsung is also running good promotions on the Galaxy Watch and the Gear Sport. The rose gold Galaxy Watch was 22% of when I wrote this. If you’re wanting to save on the Galaxy Watch I would recommend getting one soon because it looks like prices are starting to go back up and stocks are getting low. Another great option for Samsung is last year’s Gear Sport. This is a personal favorite of mine. 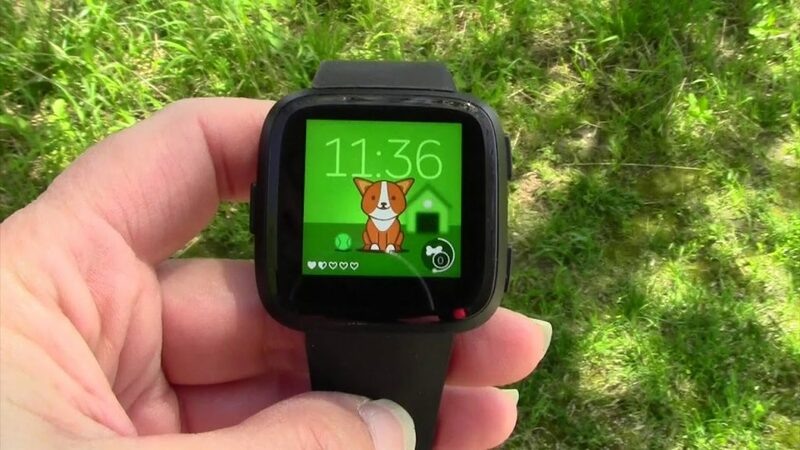 It is a full-featured smartwatch with a built-in GPS and good fitness tracking capabilities. It was originally $299 and today I’m seeing it for $179. It’s still a terrific choice and the Galaxy Watch doesn’t offer many upgrades over the Gear Sport except maybe in styling. Next articleWhat the Heck is a Chromebook?